Written by Shayla Price on January 10, 2018 . We often think of email as a vehicle, transporting information from your company to customers. That email might offer the latest product updates or a helpful consumer tip. However, email also can initiate long-term brand engagement and facilitate new sales. With 34% of Americans checking email throughout the day, your customers are probably engaging with their email more often than they are engaging with your product. So why not make something worth your customers’ time and attention? What If Email Was Your Only Product? When email is your only product, it inevitably raises the stakes for making something people desire. By learning from businesses built on the back of email alone, we can see how much more we can do in our own emails. First, let’s talk about how Scott’s Cheap Flights activates its user base of travel enthusiasts. Realizing the low-hanging fruit of so-called fence sitters, Scott’s Cheap Flights targeted this same group with a Black Friday deal. 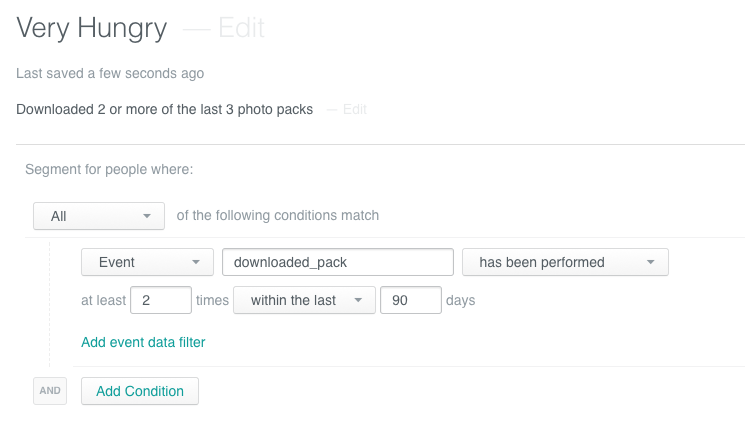 In late November 2016, their team offered yearly subscriptions for $19. 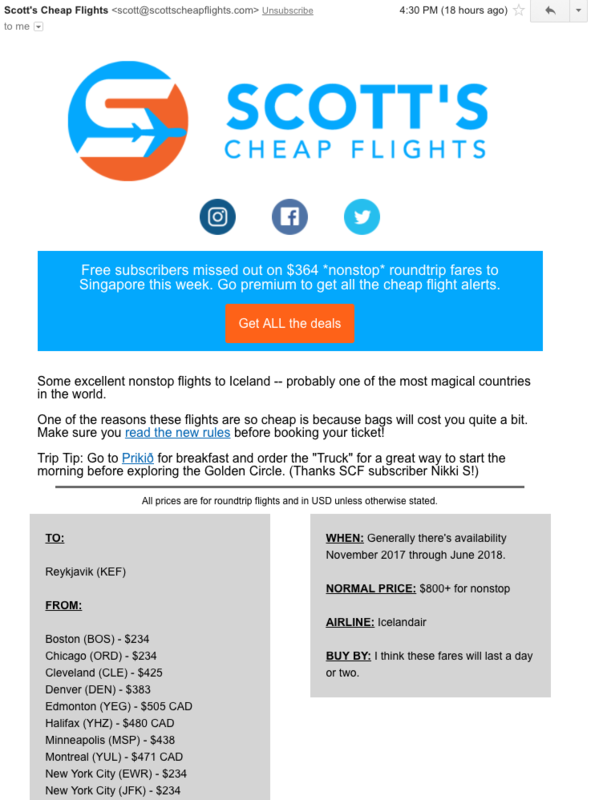 The offer was only good for 72 hours and caused a huge spike in premium purchases, proof of which Scott provided in one of his five Reddit AMAs: Click here for the original image Scott’s Cheap Flights proves that the first step to monetizing your email subscriber list is delivering a free product people love. With a few well-placed, highly targeted calls to action, you can increase conversions without constantly selling. Without the pressure to keep customers for life, Death to Stock doesn’t waste any resources reeling disengaged customers back in. 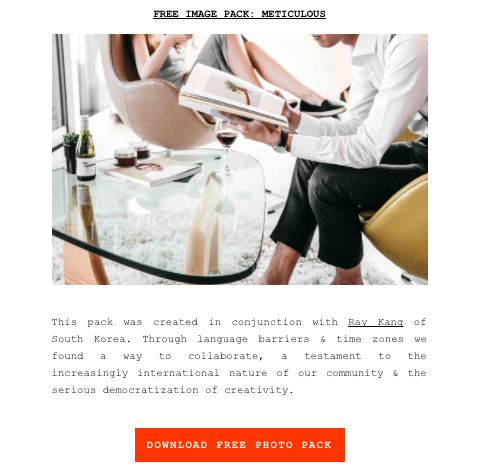 By implementing segmentation, they’ve defined a niche in the stock photo market that allows them to grow based on demand and help more customers who depend on their service. Once users are actively engaging with your emails, let them know how to spread the word. With a 35% open rate and 3.5 million active subscribers, theSkimm’s secret to constant growth is referral emails, or refer-a-friend messages. theSkimm’s daily news digest is made for quick reading and easy sharing. Shareability is embedded in the content. The founders developed a voice that sounds like a best friend who knows the latest gossip. Each section has a quippy headline and prominent share buttons, making it easy to tell your friends. The top of the email almost always includes a referral link. 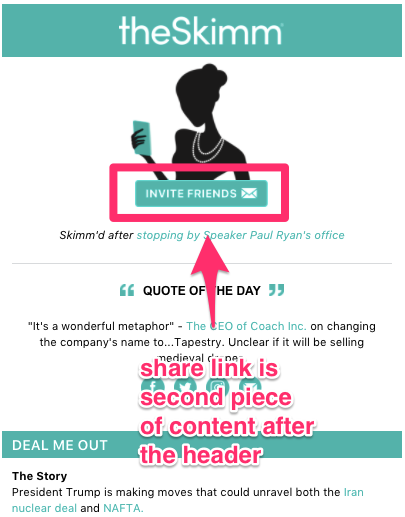 A referral link sits at the top of theSkimm newsletter. For those who share theSkimm more than once in a while, the company offers rewards and incentives for continued loyalty. As a result, the Skimm’bassador program has grown to include over 13,000 members who have referred more than 10 people each. The first hint of the VIP treatment subscribers receive is in the birthday shoutouts at the bottom of each Skimm email. The asterisks, indicating Skimm’bassadors, serve dual purposes — to give individuals extra recognition and also to create visible social proof of theSkimm’s popularity. theSkimm’s goal is to be the catalyst for cocktail party conversations both online and offline, and to do so they need to know what their readers are talking about. They use a combination of unsolicited feedback and outbound user surveys to find that pulse and incorporate it in editorial decision-making. 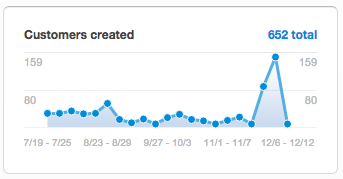 “[T]hankfully we get a LOT of daily feedback. It helps us understand a) what we are doing well, b) what we could be doing better, and c) what are things we could be doing, but may not have been thinking about,” growth lead Ryan Stuczynski says. Through their feedback analysis, theSkimm has also tapped into how their readers talk to one another. 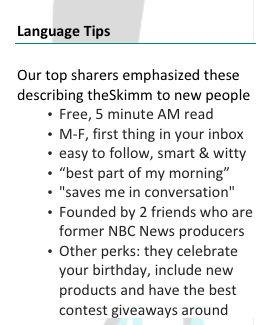 To aid Skimm’bassadors in their sharing efforts, there’s a guide for sharing best practices, including this section: Through its pitch-perfect tone, theSkimm creates an intimate bond amongst customers. And with its referral emails, they’ve started a conversation that never really ends. Email can be a useful tool throughout the entire customer lifecycle for boosting activation, retention, and advocacy. Since email is such a personal medium, it can directly influence your customers. Even if email isn’t your main product, it can carry a lot of weight. By sending emails that go after big product goals, you can create communication that matters. What role does email play in your customer journey? Share your thoughts below.